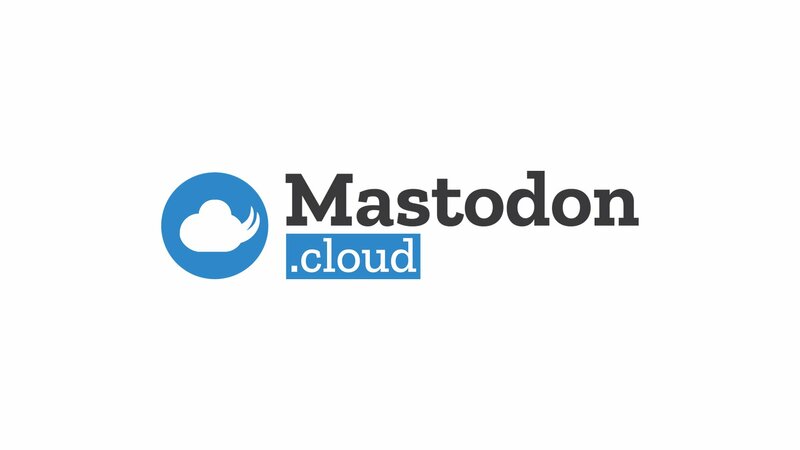 The very thing that&apos;s interesting about Mastodon (that nobody owns it) is also it&apos;s biggest weakness - because nobody is accountable for the health of the network either. Today I learned that revisionist history is alive and well. Most US sources list ENIAC (1946) as the first electronic computer - even though Konrad Zuse&apos;s Z1 (1938), Atanasoff Berry&apos;s ABC (1942), and Colossus (1943) all came before. This is why we cannot trust history books. The Google search results are pretty damning - listing ENIAC first. Wikipedia is wrong, and even the Encylopedia Britannica is flat-out wrong. I&apos;m kind of stunned. The internet is filled with too many rabbit holes, and not enough time to explore them all. At a trampoline park with the kids today. I think the term “school holiday” should be interchangeable with “money burning party”. Back from a few days away, and decided to pull the plug on the second blog. Writing one blog well enough is difficult enough. In other news, if I could ever write anything without changing my mind about wording and then unwittingly reversing the logic of any statements I might make, that would be really helpful. p.s. after spending quite some time yesterday tinkering with REACT, I&apos;m still not sold - for more complex user interfaces, it seems incredibly restrictive. Slowly powering myself up to meet the day ahead. Espresso may have been involved. And chocolate spread on toast. I think perhaps the most dangerous thing the social internet has done is validate unfounded opinion. The algorithmic timeline has surrounded people with concordant voices - people think *everybody* shares their opinion, because that&apos;s all they see - but that&apos;s all they are shown. Still have much to learn about passing props between components in REACT - but I&apos;m getting there. Still seems like a lot of effort compared to spinning up my own objects with pure JS, and using jQuery to manipulate the DOM. Hah - photos of a statue&apos;s naked breasts in the fountains at Trafalgar Square in London just tripped the adult content filter at Tumblr :) That&apos;s an achievement, right ? You know the one where you’re so busy chattering with your daughter that you don’t notice going from Paddington to Edgware Road and back again - forgetting to change trains and ending up back where you started.